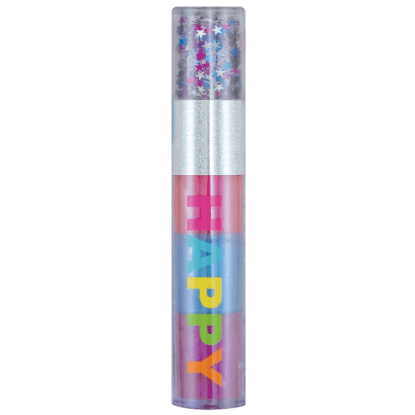 You're sure to be heart-eyed over our love struck flavored lip gloss. 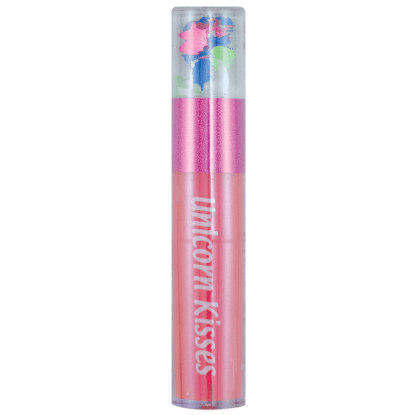 This watermelon flavored gloss is applied with a wand with a glitter-filled top. A perfect small gift, it makes a great stocking stuffer or party favor.